Chiropractic care can help runners run longer and more efficiently by addressing musculoskeletal issues prior to the onset of injury and/or chronic conditions. 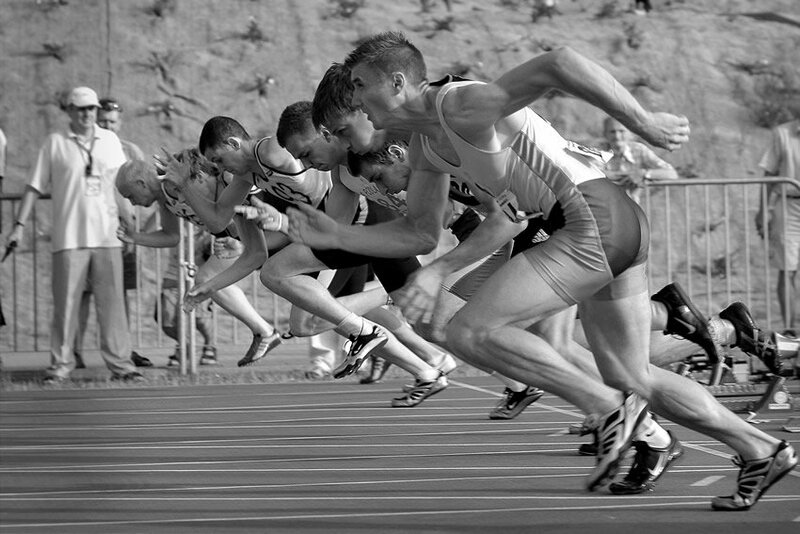 Chiropractic can prevent running injuries because it emphasizes proper alignment and body mechanics. One of the most common ailments that bring runners into a chiropractic office would be a pelvic misalignment. Misalignment of the spine and pelvis puts unnecessary pressure and tension on one particular body part rather than an equal distribution of pressure. There are several causes of improper alignment. These include: running in the same direction on the same course every day, running often on slanted services, such as a beach, and not replacing shoes every few hundred miles. Most of these injuries experienced by runners are in soft tissues- muscles ligaments, and tendons. Chiropractic is especially effective with these concerns because not only does chiropractic support the spine to correct spinal misalignments, but chiropractic can also work with soft tissue injuries. If you are dealing with any of these concerns, or are an avid runner wanting to avoid injury, chiropractic care is for you. 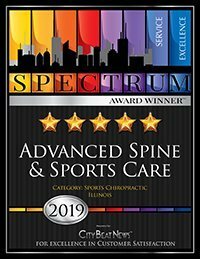 Give us a call at Advanced Spine and Sports Care today 773-868-0347.